There are several plants that will give you pretty color and blooms in the fall season. These are our tip four favorite plants to have blooming in your landscape come fall season. 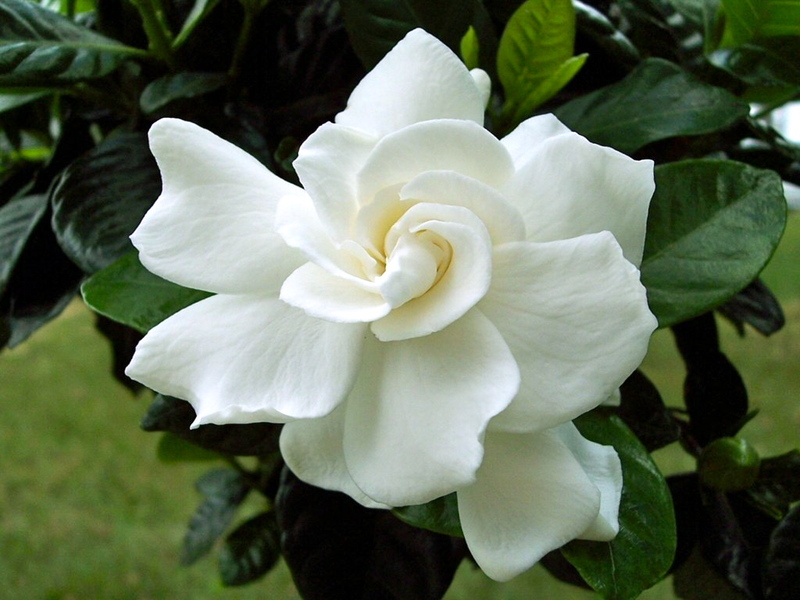 Gardenias are a great plant to plant in your yard. They will bloom on and off from spring to fall and they are an evergreen. 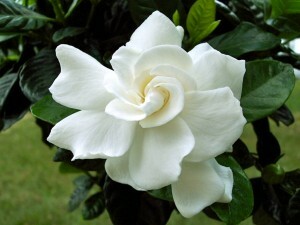 The two we use the most are Summer Snow (Gardenia jasminoides) and Radican Gardenia (Gardenia jasminoides ‘Radicans’). The Summer Snow is great they have the large blooms that are super fragment. They are medium in size getting 4 to 5 foot in height and width. They can take part sun to full shade. The only recommendation I have for these guys is when you are thinking of adding them into your landscape you need to put them in an area that will be protected from the winter wind. They are zoned for us; they just can’t take the wind in the winter like some of the other plants can. Radicans are great because of their size they will only get to be 3 feet tall and get a spread of 4 feet. They are great for your lower areas in your yard. They bloom on and off like the Summer Snow, but the bloom size is much smaller and still fragment. Still need to watch like the Summer Snow where you put them in the yard. Most Gardenias are zoned for us in North Carolina they just can’t handle that wind we get in the winter if we have a severe winter. 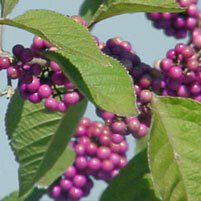 Beauty Berry (Callicarpa) is cool to add into your landscape. They are one of my top favorite plant out of all of them. They leaf out green in the early spring will bloom small lavender flowers and then when fall comes around they get beautiful purple berry clusters. There is nothing like it. It’s a bright purple that you can see from anywhere in the yard. They will grow to be 4 to 8 feet tall and the birds love these berries. It will attract them into your yard, for all you bird watchers. 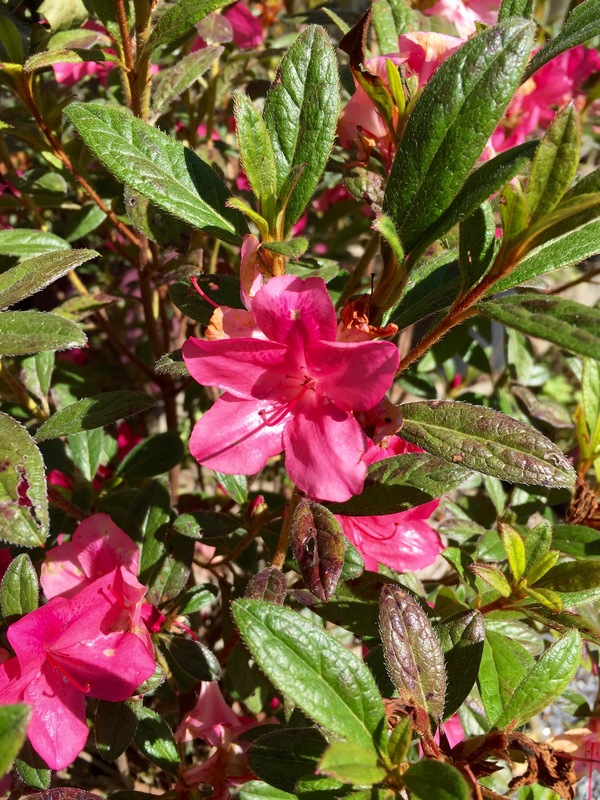 Encore Azaleas will bloom twice a year in spring and early fall. Whereas all your normal old fashion azalea bloom once and then done and are just green. What’s new with these are they have started to make a dwarf variety of these azaleas. If you like that old fashion fell of azaleas then you must check these out. 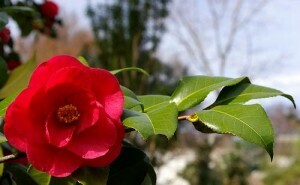 Camellias are great to consider in your landscape there are so many different varieties’ out there hundreds. There are two types, your japonicas and sasanquas. Your japonicas will bloom in early spring and summer. Your sasanquas will bloom in the fall and early winter which are the ones we will be talking about in this article. Camilla’s come and all different colors from: whites, yellows, creams, reds, and pinks. The blooms are beautiful and large in size they are about the size of an orange to softball. They are also an evergreen so it’s not going to lose it leaves and look like a stick in the winter months. 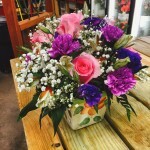 Depending on what you are looking for in varieties and size they come in all sizes from 3 feet all the way to 15 feet. These are just a few of many plants you can plant or have in your landscape for fall color. 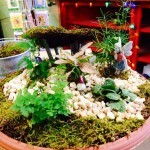 If you have any question or want to pick our brains just give us a call at The Garden Outlet 336-643-0898. 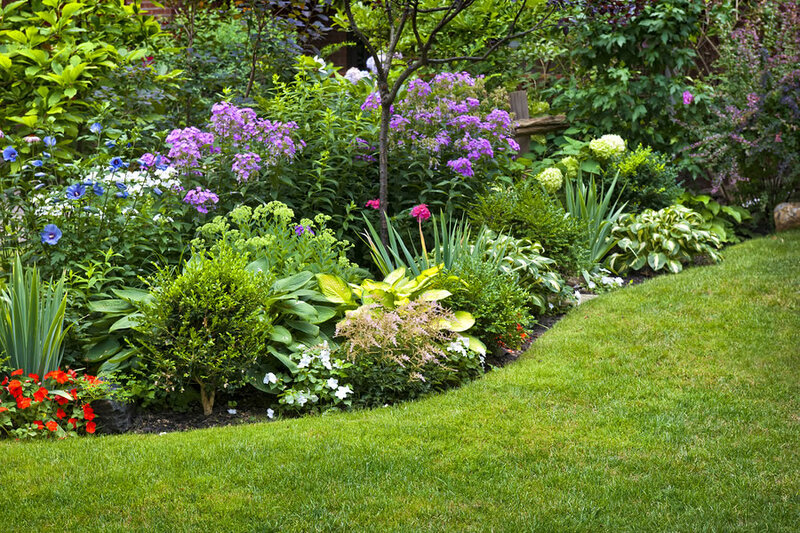 We are here to help you make the best looking landscape possible.